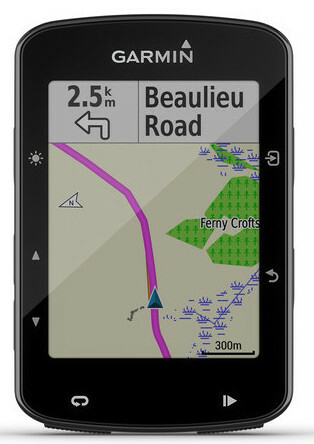 Edge 1030 includes the latest navigation tools. Pair with your smartphone for tracking, incoming calls and texts. This touchscreen cycling GPS offers advanced performance monitoring, bike-specific turn-by-turn navigation and lots more. 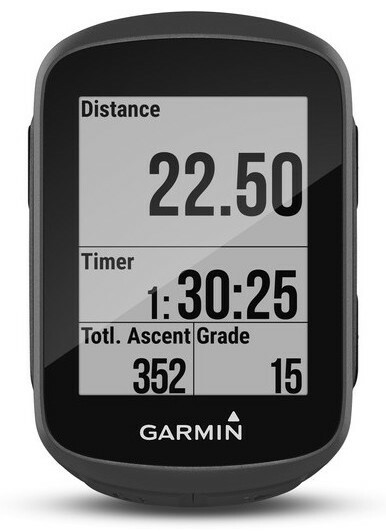 The Edge 520 plus is an advanced GPS bike bomputer for bompeting and navigation. There are three different varieties. 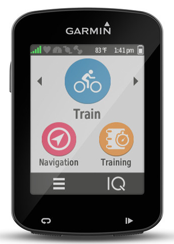 The Edge 130 is a compact, easy-to-use GPS bike computer with cycling awareness features. The bundle has a heart rate monitor. .
series comparison including 2018 units.